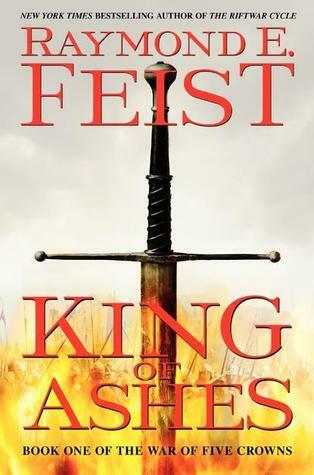 "The first volume in legendary master and New York Times bestselling author Raymond E. Feist’s epic heroic fantasy series, The Firemane Saga—an electrifying tale of two young men whose choices will determine a world’s destiny. For centuries, the five greatest kingdoms of North and South Tembria, twin continents on the world of Garn, have coexisted in peace. But the balance of power is destroyed when four of the kingdoms violate an ancient covenant and betray the fifth: Ithrace, the Kingdom of Flames, ruled by Steveren Langene, known as "the Firemane" for his brilliant red hair. As war engulfs the world, Ithrace is destroyed and the Greater Realms of Tembria are thrust into a dangerous struggle for supremacy. As a Free Lord, Baron Daylon Dumarch owes allegiance to no king. 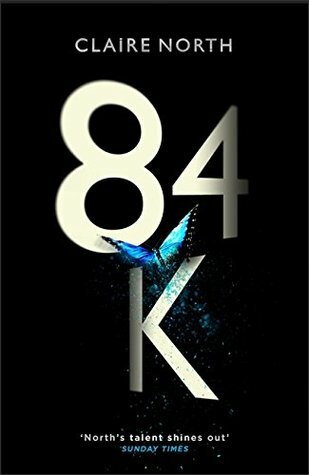 When an abandoned infant is found hidden in Daylon’s pavilion, he realizes that the child must be the missing heir of the slain Steveren. The boy is valuable—and vulnerable. A cunning and patient man, Daylon decides to keep the baby’s existence secret, and sends him to be raised on the Island of Coaltachin, home of the so-called Kingdom of Night, where the powerful and lethal Nocusara, the "Hidden Warriors," legendary assassins and spies, are trained. 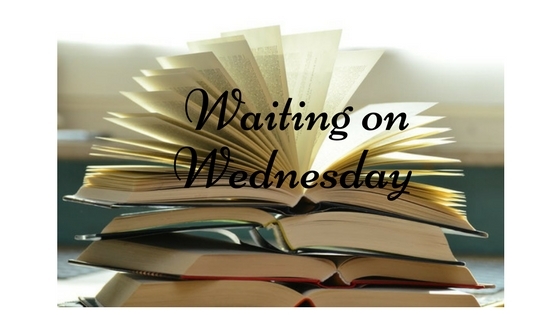 Soon, the two young men—an unknowing rightful heir to a throne and a brilliantly talented young swordsmith—will discover that their fates, and that of Garn, are entwined. The legendary, long-ago War of Betrayal has never truly ended . . . and they must discover the secret of who truly threatens their world." I'm always excited for a new fantasy series and this sounds like it has great potential. I've heard great things about Raymond E. Feist, so I look forward to its release! "What if your life were defined by a number? Because when the richest in the world are getting away with murder, sometimes the numbers just don't add up." This sounds like it will be fascinating! I am so ready to dive into this book, I love a good moral quandary. 84K sounds crazy! I want to know how this society functions with no punishments, just a fine in reaction to a crime?? I know! I'm beyond intrigued by that premise! Ahhhh a new fantasy series! I love hearing about all the cool fantasy series that are out and this one sounds awesome. Please please please write more about it if you get around to reading it. Me too--I've started and want to read so many new series that I have no idea how I'll ever keep track of them all, haha. I definitely will!